The Parent Council and Hillhead Primary School would like to invite you to a Celebration! Location: School Dinner Hall & Gym. Come along and share great food. Enjoy live music & entertaniment. Get to meet other parents! Please bring along your favourite International dish to share! 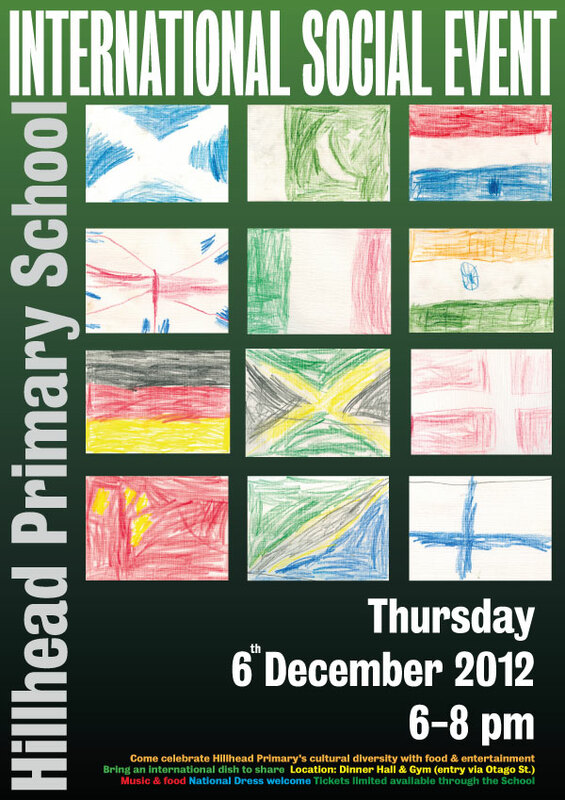 Join us to celebrate Hillhead Primary School’s cultural diversity. Show off your national dress, flags, pictures, or even souvenirs! Admission is free but spaces are limited and both adults and children require tickets for entry. Please return the slip you received in the schoolbag letter to receive tickets via the school.